A fun non-slip bath mat in tropical fruit shapes and colors. Uses over 75 suction cups to firmly adhere to the tub's non-textured surface. 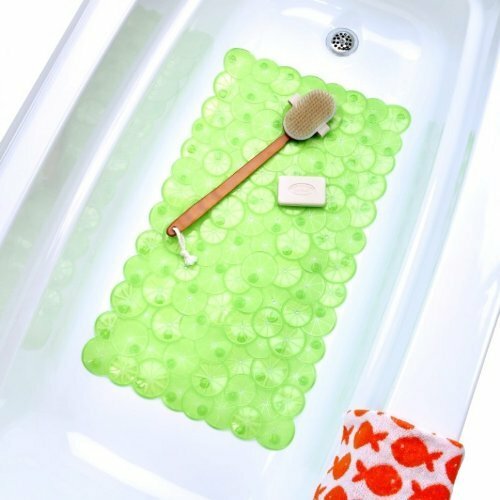 Add a splash of style to your tub with our Twist of Citrus Bath Mat! This fresh design features fun fruit slice patterns and deliciously bold colors. Made of durable vinyl, with over 75 suction cups to provide years of reliable non-slip protection. 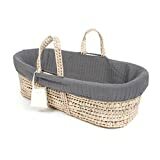 Easy to clean - simply hang and air dry after use, or machine wash with your everyday laundry.